Brian was born in Walsall in the West Midlands in 1946. Originally qualifying as a pharmacist, Brian went on to study medicine at Birmingham University. 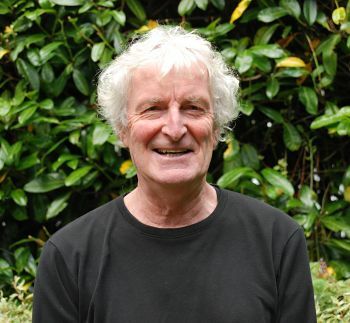 He moved to Plymouth in 1977 with his wife Jane and two young sons, working as a family doctor and as a psychiatrist in the Crisis Intervention service. He retired from clinical practice in 2005. 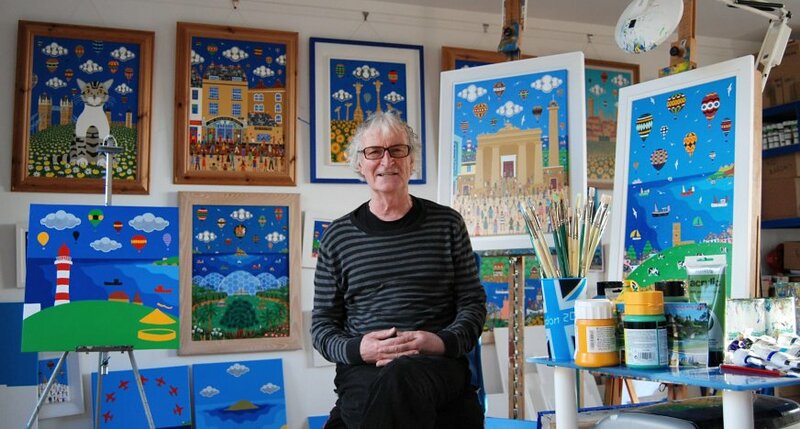 Having always maintained a keen interest in art, Brian began painting soon after moving to Devon and quickly gained a reputation for his bright and colourful pictures. Exhibitions followed in Plymouth and later in London, two of which were favourably reviewed for the Mail on Sunday by the late art critic Dan Farson. Brian and his work have featured in several television programs both in the South West and on national networks. Commissions include: The National Trust, The RNLI, South Hams District Council, The Royal Navy, Plymouth City Council. Brian’s Christmas cards have been used by numerous Charities.